Harco Exposure Unit - Like New!! 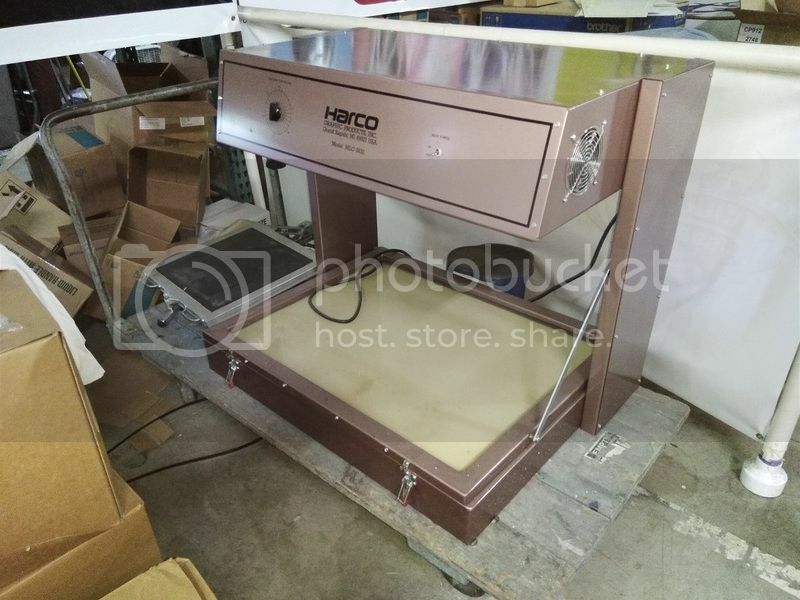 Like New Harco Table Top Exposure Unit. Old, but single owner maintained this unit well and is in near perfect condition.